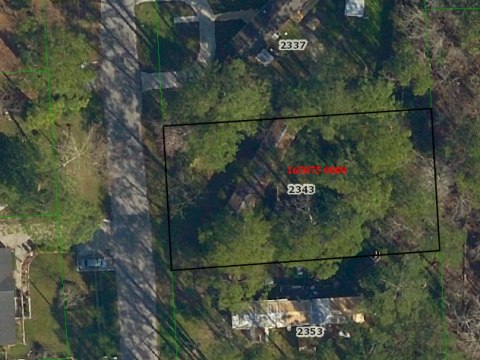 .25 acres in the heart of southside. 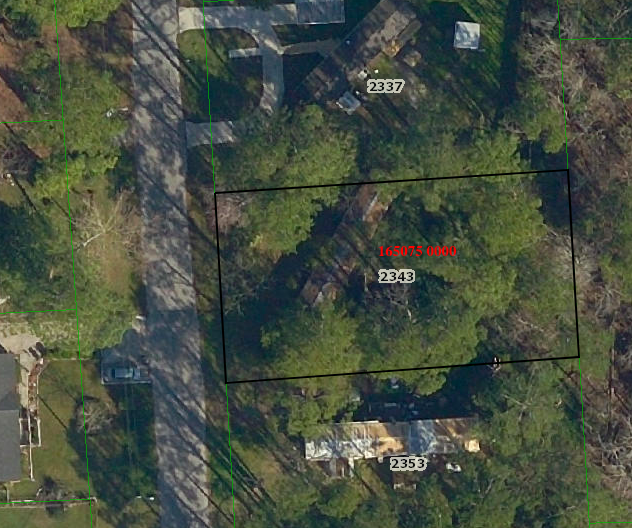 This property is connected to city sewer, water and electric. 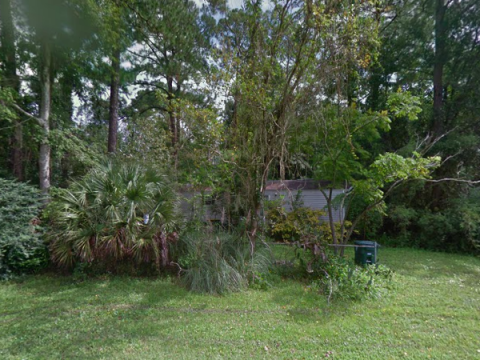 There is a 1999, 2/1 924 sqft mobile home with water damage that may be removed.